June 11th, 2016 has just passed by. To some, it may just be another day. Although I was born on August 14th, this particular day in June is the day I feel my life began again. In a way I feel it is my second birthday. Why do you ask? 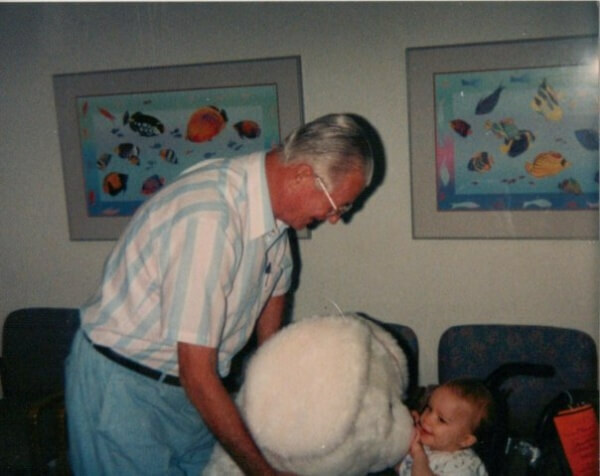 23 years ago, I was a baby and abused by my dad, requiring me to rely on a wheelchair. My life changed forever. But who said my life changed for the worse? 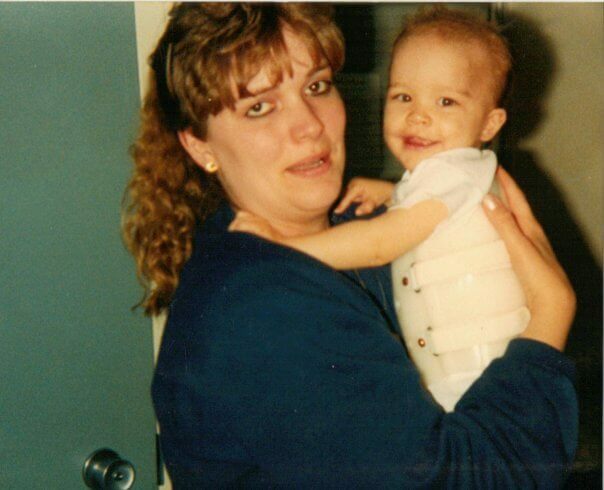 My mom Jackie Sanford and I in the hospital after the injury in body cast. 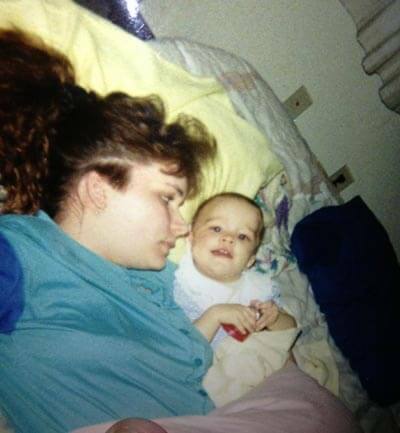 23 years ago, the love from my mom shined through brighter than ever, and my family realized we CAN overcome. 23 years ago, I never knew I’d grow up realizing that a girl does not need to be able to use her legs to have a life worth living. In fact, maybe life is more worth living now that I truly have something to live for. To keep on going everyday showing people that if you keep pushing, tomorrow can be beautiful. I don’t walk, but I’m happier than most who do. No matter what is taken from you at the end of the day, if you have love, a mind, and the ability to count your blessings, you have more than you realize. 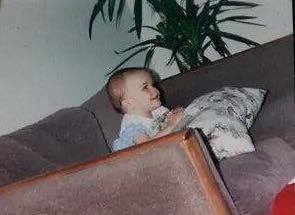 23 years ago, my journey began, growing up a girl without a dad. And all these years have shown me that I never needed the dad that was given to me here on Earth. I have God. The ultimate father. He has taken not only my hand to show me the way, but my family’s as well. 23 years ago, a miracle happened. And that was me getting a second chance at life. Knowing I wasn’t even supposed to see the rainfall, or the sunshine, and experience how calming the snow is and just how beautiful the fall leaves are, yet looking back and seeing I am living a life after abuse. I made it. The worst part of the storm is over, and from here on out there is only love and support. I just want to say I am speechless. Speechless because a tragedy turned into something rather remarkable. I am a survivor and the dark days have shown me that I will make it through if I don’t let go. 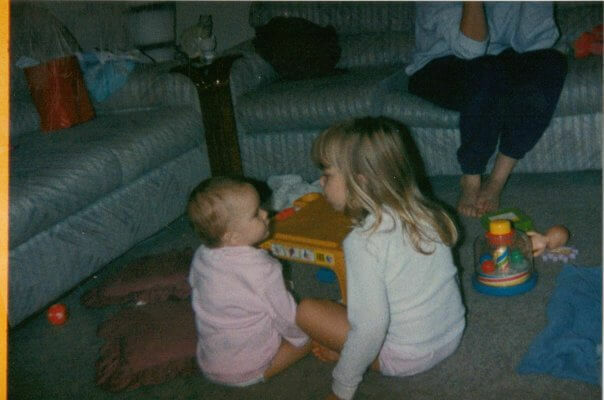 Me on the left, and my sister Danielle Skimson. That photo was after the injury had happened too. I wanted to share my anniversary story with you guys. A day most would consider awful to look back on is one that makes me so proud to say I made it through. If I ever don’t feel strong, I think of the little nine month old Courtney who fought for her life and had such a will to live, and I realize I can do anything in this life. June 11th is not a day I became a victim of child abuse; it’s the day I became a survivor and who I was meant to be. Surviving abuse was the greatest thing that ever happened to me. I hope you all cherish your life and can too look back on the most challenging days and see that you have made it. Everything is going to be okay, because, in the end, you always have been okay. You’ve made it this far. There’s no giving up now. You are stronger than you feel and braver than you think. Never, ever forget that. 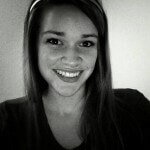 Courtney Cirabisi is a 26 year old writer who lives in Michigan. She became reliant on a wheelchair for everyday mobility after she was child abused by her dad back in 1993, resulting with a spinal cord injury. She loves acting as well, and thrives on showing people that life doesn't stop when you are not walking. Courtney knows that the mind is the most important thing a person can have. What matters in life hasn't been lost, and with that knowledge she is able to confidently go about spreading her happy to be alive vibes. She's currently working on a memoir about her life and aims to have it out on shelves one day. Hey Buddy!, I found this information for you: "My “Second” Birthday: The Day I Survived and My Life Changed Forever". Here is the website link: https://pushliving.com/my-second-birthday-the-day-i-survived-and-my-life-changed-forever/. Thank you.